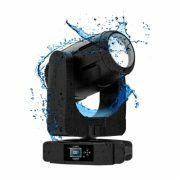 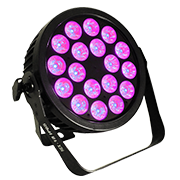 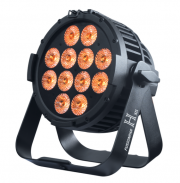 This super flexible DMX 3-pin, IP65 rated LEDPAR allows you to flood almost any area with dynamic light as it uses 18 x 12 Watt LED Chips. 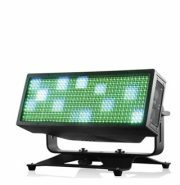 Amber, White, Ultra-Violet, Red, Green and Blue LEDs are what makes this LEDPAR special. 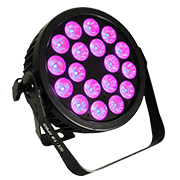 The RGBWA +UV allows you to mix the broadest range of colours possible with LED including pastels.